Menthol pods for the Hangsen iQ Level are the perfect choice for former smokers of menthol cigarettes and for anyone who loves a minty vape. 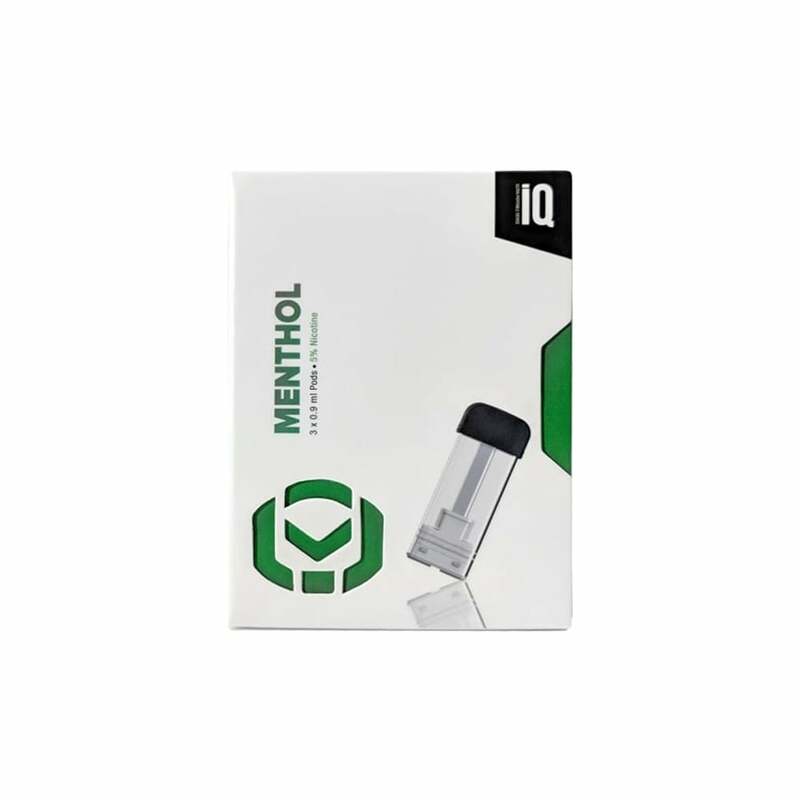 Packed with icy menthol flavor that’ll leave you refreshed and re-energized, iQ Level Menthol pods are a great all-day vape if you want to keep yourself feeling fresh. iQ Level pods are pre-filled with 0.9ml nicotine salt juice with a strength of 5% (50mg), which delivers a smooth vape and a satisfying rush of nicotine. Hangsen iQ Level pods come in packs of three and are compatible with the Hangsen iQ Level only.